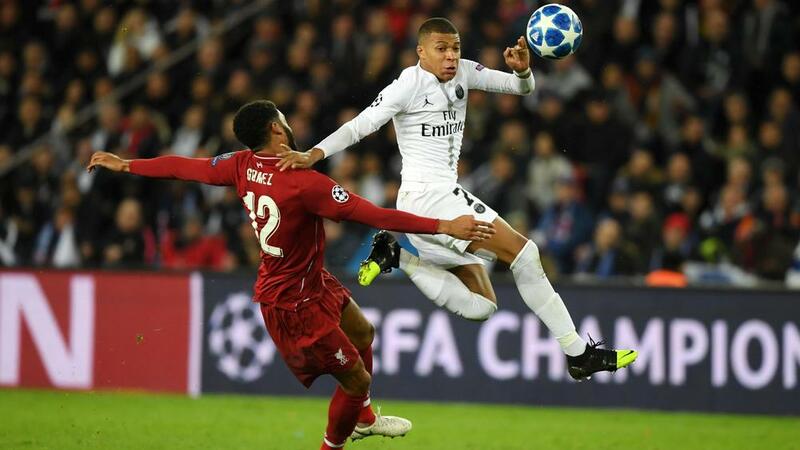 Paris Saint-Germain star Kylian Mbappe expects a "complicated" trip to Red Star Belgrade, but he urged his team to capitalise on their win over Liverpool. "In the group, nobody won there so it's going to be complicated," he said, via L'Equipe. "We will have to put as much intensity and as much desire there. It would be really catastrophic to make a match like that [against Liverpool] and not qualify." James Milner's penalty on the stroke of half-time had given the Premier League side hope against PSG, but the hosts were relatively comfortable in closing out their win. "It's a relief and a satisfaction too. We were able to answer, we showed that we could answer in this kind of match," he said. "We are very satisfied and now we are going to finish the work in Belgrade. Beyond playing games, we have shown that we can also be men, in front of men. "There was no worry. We are sure of our group, sure of our strength. We knew we had to do more, but we always knew we could do it."